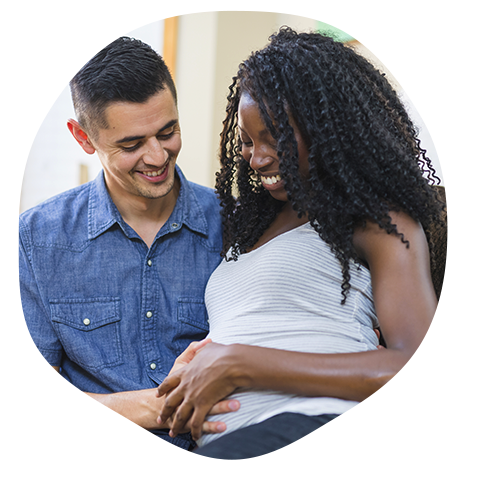 Seeking relief from labor pain without drugs protects your baby and your body from injury, helps labor progress and facilitates breastfeeding, bonding and other postpartum adjustments. Having an epidural requires an IV, continuous EFM, restricted mobility and it relaxes vaginal muscles. All of these factors can prolong labor. Epidural use increases the risk of instrument delivery and may increase the risk of cesarean. Epidural use raises the risk of fever and postpartum separation to rule out infection. Epidural drugs do reach your baby. Both of these factors can make breastfeeding initiation harder. Your labor is very long and difficult and you need to rest. You don’t have good labor support. Your birth site restricts your ability to find comfort in other ways. Your fear of labor pain is extremely intense. Discuss your desires with your caregiver. Make sure you have excellent labor support. Use all the non-drug comfort measures you can. Be patient and remember that your body knows how to give birth. Use a wide variety of other comfort measures for as long as possible, so you don’t need an epidural for your entire labor. 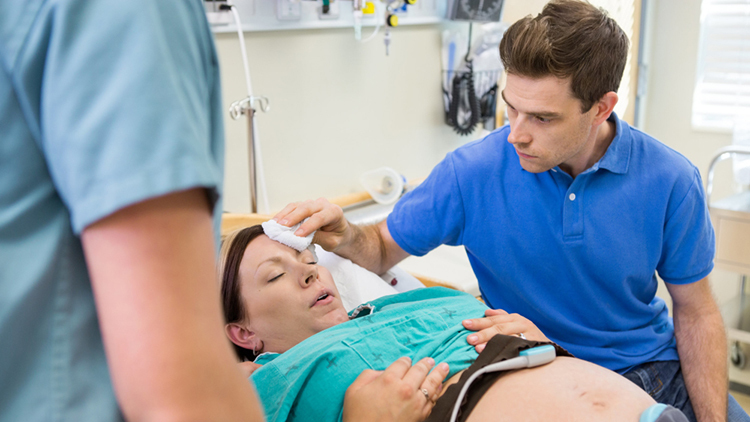 Let your epidural wear off before pushing (“labor down”). Ask your helpers to massage your hands and feet and help you stay as active as possible. Be patient with your breastfeeding baby and spend as much skin-to-skin time together as possible. If your baby doesn’t latch well at first or you have other breastfeeding problems because of your epidural, ask hospital staff (preferably a lactation consultant) to help you express colostrum and feed it with a small cup or eyedropper. To avoid aggravating breastfeeding problems, tell the hospital staff not to feed your baby formula or use bottles or pacifiers.